Southern Loggin’ Times’ November issue spotlights Florida’s 2008 Logger of the Year, Jerry Padgett, owner of Padgett’s Pulpwood Inc., which builds a family-focused operation grounded in integrity and hard work. 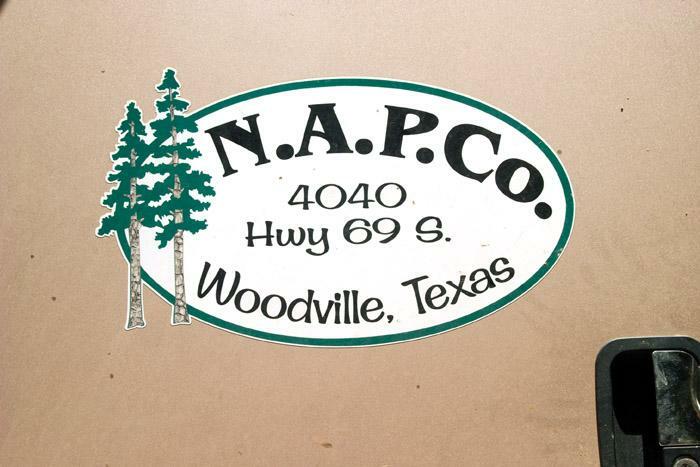 Also featured are two Texas loggers: logger and timber dealer Lonnie Grissom, who is expanding his NAPCO into new territory, and Lavoy Eason, who endured a near-death experience that proved to be life-changing and career-altering for this spiritually-minded “Miracle Logger.” Harold Watson, who does business as HW Watson & Sons Logging in Alabama, Tennessee and Mississippi, is highlighted for bridging the gap between logging generations. The issue provides a historical review of Minn.’s Clyde Iron Works. 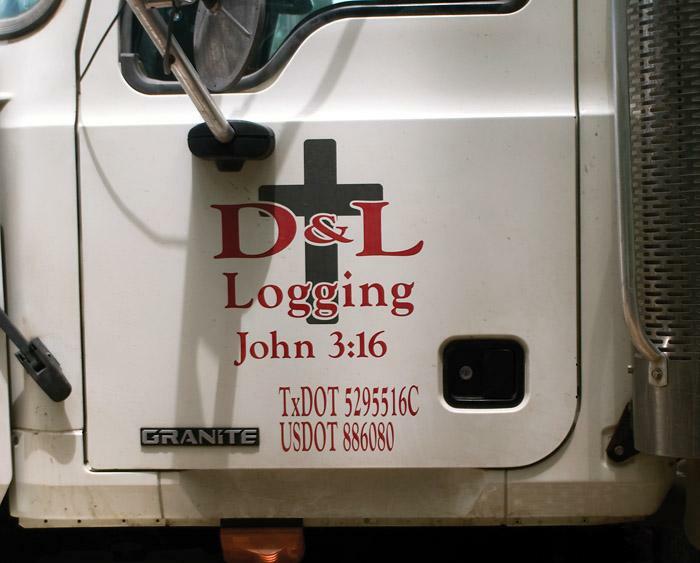 Former logger Lonnie Grissom may not man a machine anymore, but these days he’s more involved in East Texas logging than maybe ever before, from equipment sales to timber procurement to harvesting, trucking and manufacturing. Harold Watson recently landed the size of tract many loggers dream of—1,100 acres, a majority of which bears wide-diameter hardwoods. 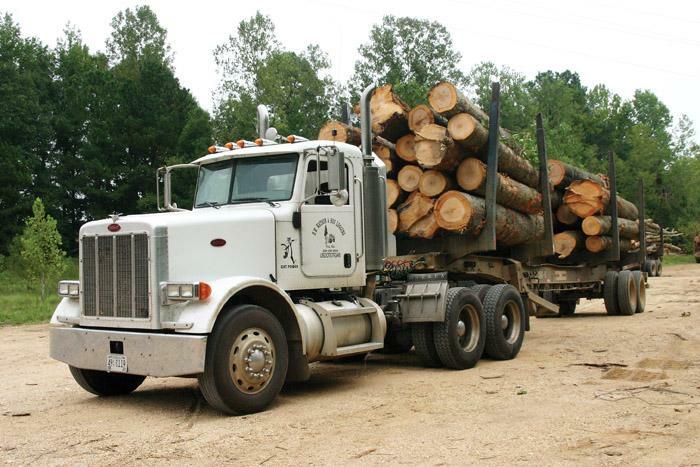 Watson, 54, does business as HW Watson and Son Logging and logs in Alabama, Mississippi and Tennessee. Spread across 10 acres just off I-35 that cuts through this northern Minnesota city stand a dozen cavernous brick structures. Built in the late 1800s and early 1900s, it’s no wonder that hardly anyone outside the Duluth area remembers the success story of the company that erected the buildings, hired hundreds of employees and manufactured heavy equipment used in various applications around the world. 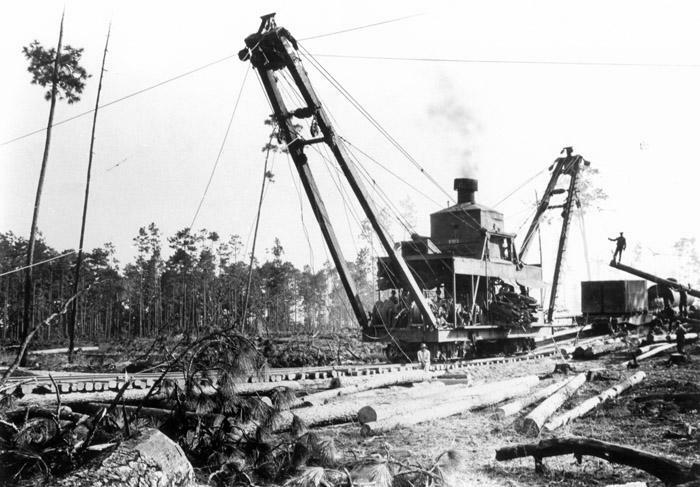 In the course of writing about loggers across the South, certain names tend to repeat on a regular basis. One name that shows up often in our SLT and TH stories about Georgia loggers is Darlene McDonald, the president of Safety-on-Site. Safety-on-Site (SoS) is a safety consulting program that provides onsite safety training for loggers and other agricultural-based industries, covering an area that spans from Metro Atlanta to north Florida, eastern Alabama to South Carolina. 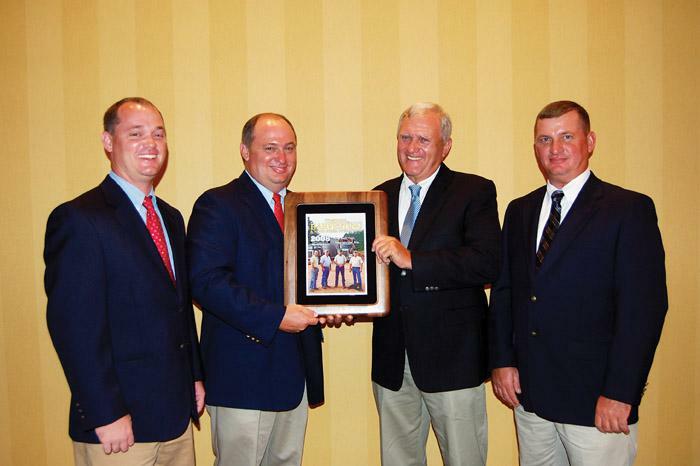 At its 14th annual meeting, held September 25-27 in Montgomery, Ala., the American Loggers Council (ALC) board of directors staked out the council’s position on diminished logging capacity, logger sustainability and the wood-to-energy movement. The action came in the form of three resolutions that were passed overwhelmingly.